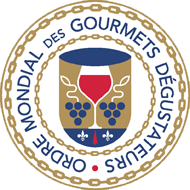 The Ordre Mondial is the section of the Chaîne des Rôtisseurs which specialises in and concentrates on wines, spirits, liqueurs, and eaux de vie. It was founded in Paris on 2nd September 1963 and is an integral part of the Chaîne. 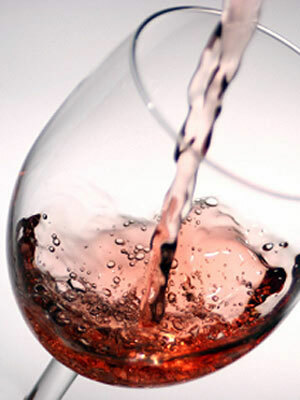 Its goal is to promote and enhance the enjoyment, as well as a better understanding and in-depth knowledge of fine wines and quality spirits from around the world. A major objective and task of the Ordre Mondial is to organise dinners, tastings, conferences, competitions, meetings and events focusing on wine and drinks and where applicable, accompanied by the appropriate dishes. These type of events, as well as articles and publications, encourage and foster an understanding and appreciation of wines and spirits which is valued by Ordre Mondial members and their guests. The members of the Ordre Mondial include professionals, working in the drinks sector, such as distributors and producers, and “amateurs” who simply have a love, enjoyment or passion for fine wines and quality spirits. Accordingly, members are classified in the same way as the Chaîne: that is, as “professional” or “amateur” (non-professional). Any active member of the Chaîne des Rôtisseurs can become a member of the Ordre Mondial, provided that they are proposed by a member of the Ordre Mondial. Membership in the Ordre Mondial also requires a separate membership and subscription payment. 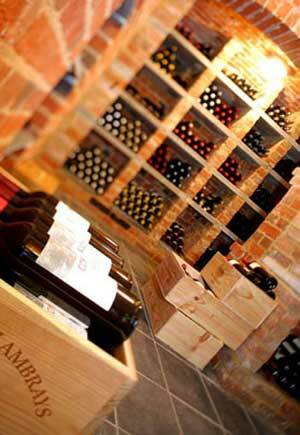 Our society supports and promotes the future of young sommeliers through our Young Sommeliers Competition. For details of upcoming Ordre Mondial events, please check the Events section for more information.